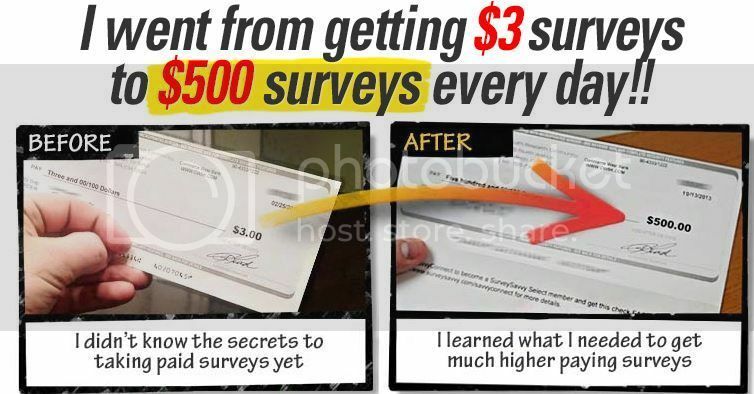 The Take Surveys For Cash site lays claim that Jason White has discovered a "weird trick" to make over $3,500/month taking surveys for cash. 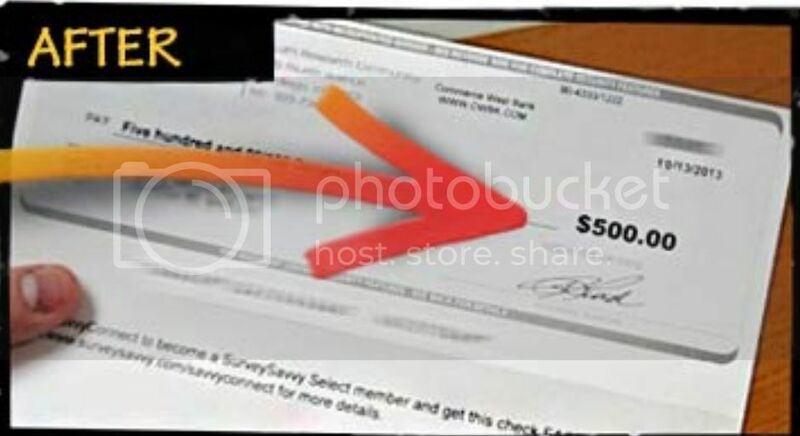 In fact, he even offers "proof" that his work at home system is a legitimate, real, and reliable way to earn extra money. That looks totally legit, doesn't it? EagleOne, okosh, kschang and 2 others like this. littleroundman, EagleOne and ribshaw like this. LikesXL Scam? Yes It Is In My Opinion!